Good nutrition begins at home. 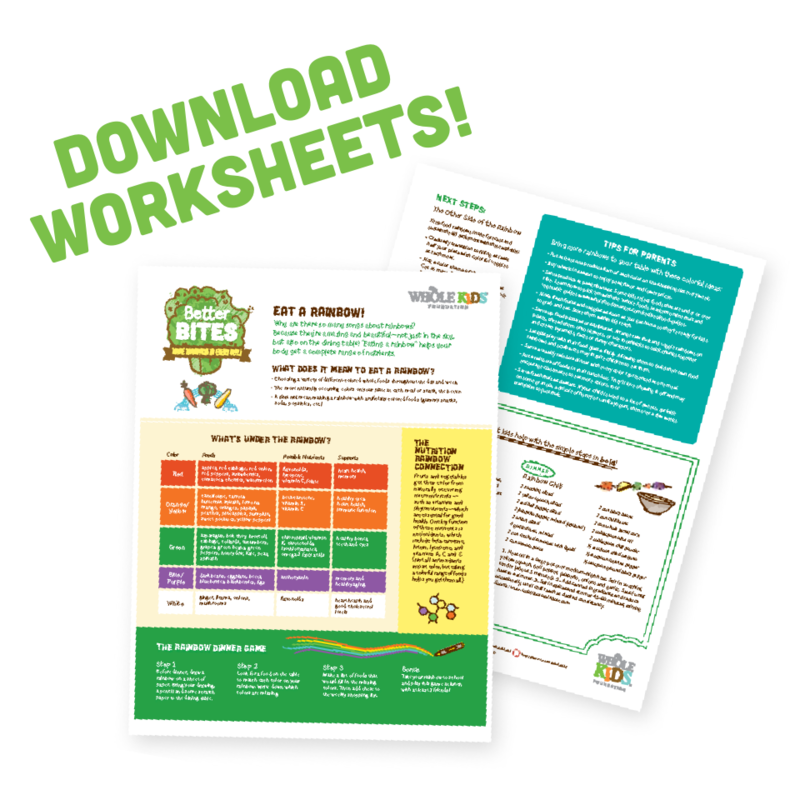 Here you'll find shortcuts to worksheets, together time activities and so much more—all designed to inspire and empower your family to make healthier food choices. 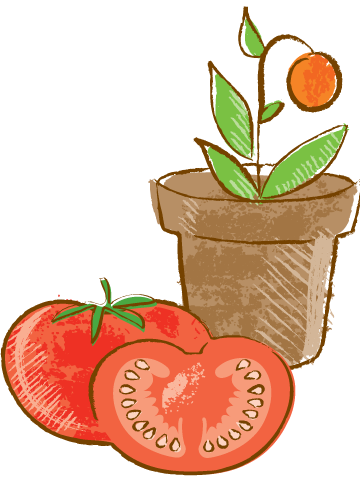 A free, fun, fresh-from-the-garden game for iOS, Windows and Droid. Kids will love to sort and plate a rainbow of foods with our app. Plus, they'll learn which things are trash and which things are treasure with our new recycling and composting level! Download it for FREE now! Starting With Soil, a free interactive tablet app designed for children, provides parents and educators with an easy and fun way to allow children to discover the importance of healthy soil and see first-hand the harmonious roles that plants, animals and people (even kids!) play in keeping soil balanced so that organic food can grow. Bring Healthy to Your Community! Learn more about how you can bring a Whole Kids Foundation grant to your local community. Our garden and bee hive grants are available for schools and nonprofits, while our salad bar application is open year round.